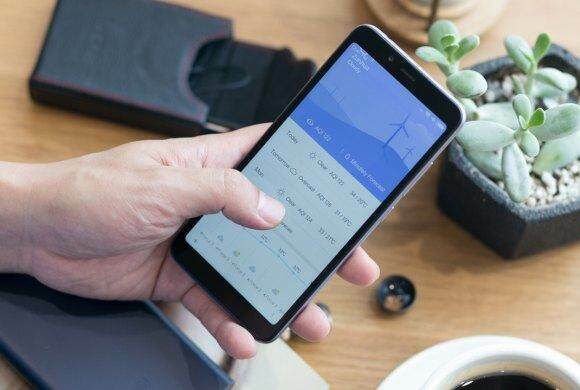 For those who felt that the currentRedmi 5‘s 5.7″ screen is too big, the Redmi 6 could be the budget phone you’re looking for. It has a 5.45″ display that pushes an HD+ resolution of 1440×720. 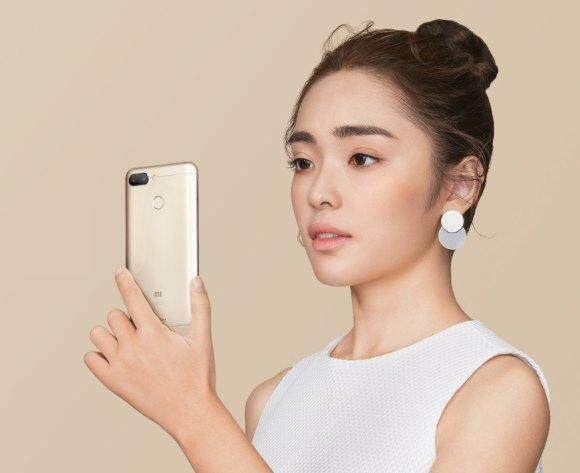 Instead of a Qualcomm Snapdragon processor, the Redmi 6 is powered by a 12nm Octa-core MediaTek P22 unit that’s mated to 3GB or 4GB RAM with either 32GB or 64GB of storage. Storage is still expandable via microSD on a hybrid SIM tray slot. 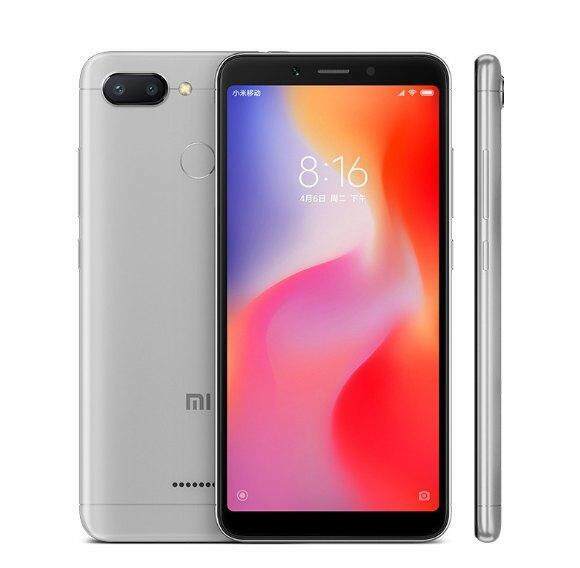 The Redmi 6 also offers dual-camera at a lower price point with a 12MP f/2.2 main shooter and a secondary 5MP unit for bokeh effects. In front, it comes with a 5MP f/2.2 camera that supports AI beautification. Powering the device is a 3,000mAh battery which charges via microUSB. It also gets a fingerprint sensor at the rear and you do have the option to use Face Unlock.